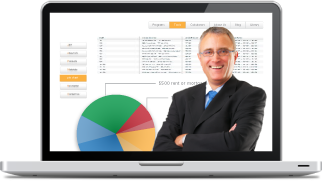 Financial Strength Builder™ is a comprehensive online system that helps you create and implement a well rounded plan designed to give you financial peace of mind. 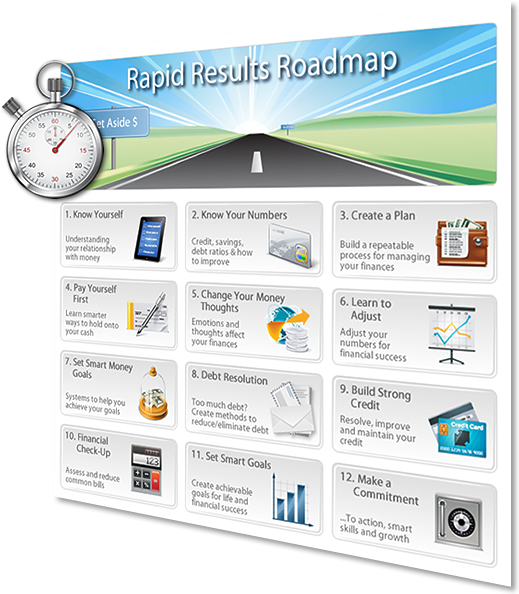 If you’re ready to improve your financial life and want a simple but effective way to do it, this program provides you a series of easy to follow, self-directed strategies designed to improve your credit, reduce debt and increase savings. It will help you created and achieve important goals and create an emergency fund for unplanned expenses. It’s simple to follow and thorough. 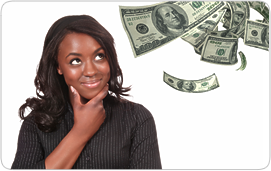 You’ll immediately have a solid plan to change the course of your current financial situation for the better. You can work at your own pace and go as fast or slow as you want. 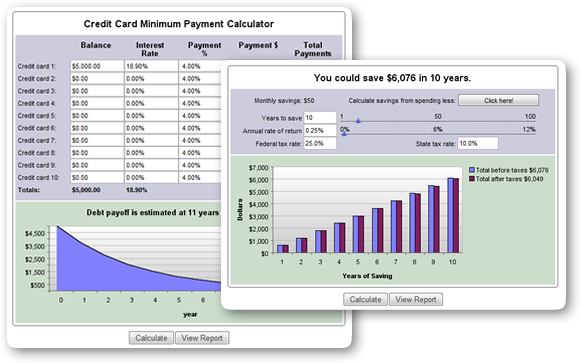 The program helps you assess your finances and the way you think about money. About every ten days you’ll receive strategic guidance through an email to move you through the key steps of financial strength building material.